Take a 10-day vacation from processed food and experience increased energy, deeper sleep, improved digestion, and cleanse for body. Activate your “skinny hormone” (adiponectin), reset your metabolism and turn your body into a fat burning machine. Flood your body with nutrient-dense, low calorie superfoods and break addictions to sugar, salt, carbs, and chemicals. 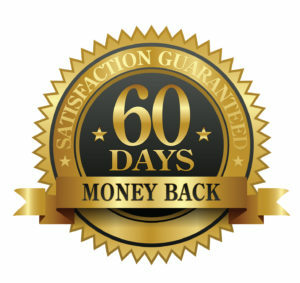 Click the button below to add the 10 Day Transformation Cleansing to your wish list.